We have found that their quality is consistently good and that Protos are always willing to help with any problems that we have. Side seal bags are superior in strength to side weld bags as the seals are manufactured using a heat-sealing bar giving seals around 5mm in width compared with side welds that are produced using a hot knife. 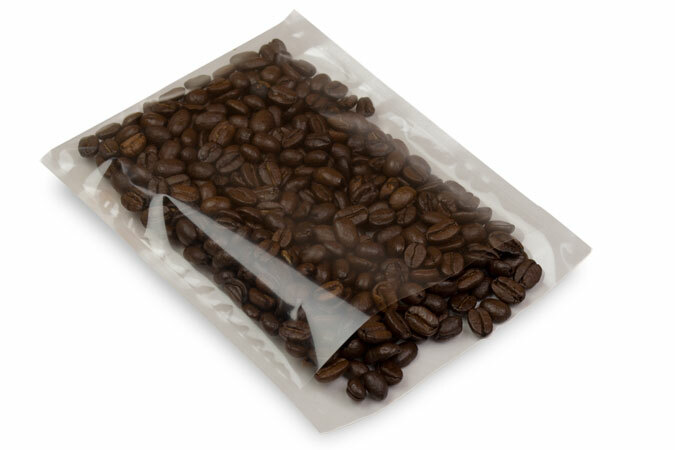 Accordingly, side seal bags are used to pack bulkier and heavier products in both the food and non-food industries where watertight seals are essential. We can incorporate a bottom gusset to transform the side seal bag to a stand-up pouch bag. Accordingly we can manufacture bags from 25 – 1000mm in width and with lengths up to 400mm.